This teal sea glass is smoooooth and has an enchanting glow! 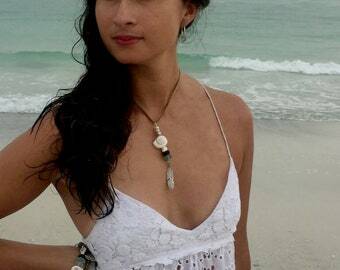 Created from upcycled glass material means it is friendly to our environment. The glass is tossed in an enormous tumbler with a special diamond sand for 7 days to replicate the motion of the ocean! That's why it has a glow. Plus, you can take your aroma therapy with you wherever you go! 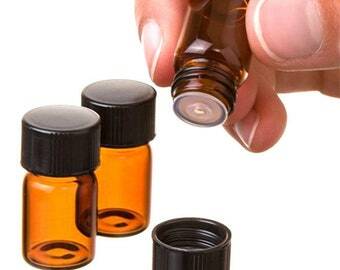 Optional- add your choice of essential oil at checkout. grab this beauty to wear with all your jewel-toned outfits. 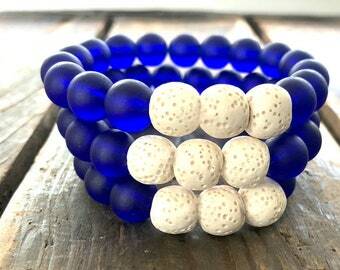 It is a GREAT pop of color on your wrist- so comfortable and easy to wear. 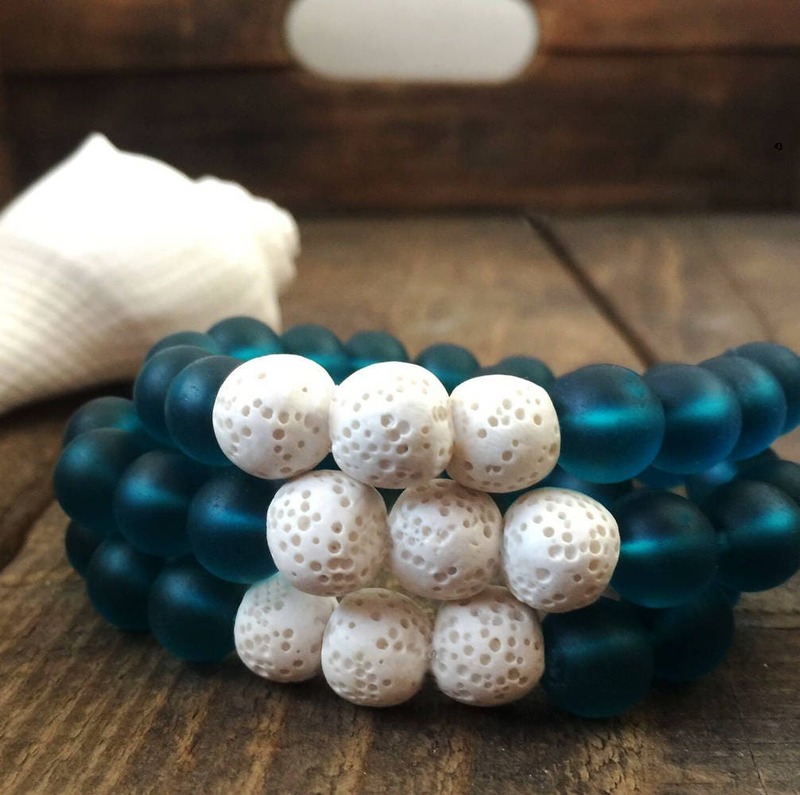 You will find with the teal seaglass, having that color on your arm really gives you a spark! 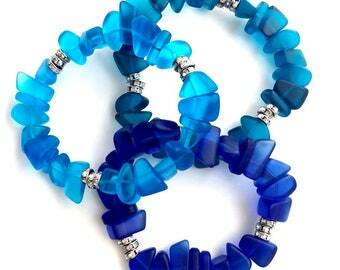 Great with other bracelets but substantial enough to wear alone! These are 10mm round beads, super smooth and that is larger beads than most essential oil bracelets! 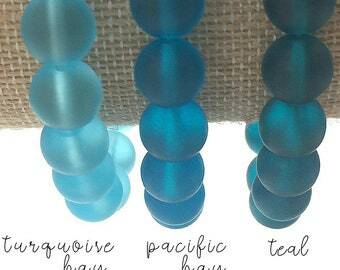 Stunning teal seaglass beads. I am buying one for my daughter too. Elizabeth was great to work with and very flexible. I ordered over the Labor Day weekend and I got it by the end of the week! It may take longer if you live far away but I was super impressed!